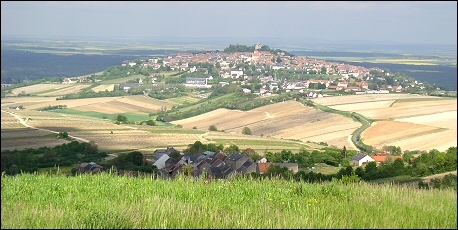 Charming self-catering holiday cottage accommodation in France. Two bedroomed property sleeping four. Secluded south-facing garden with furniture. 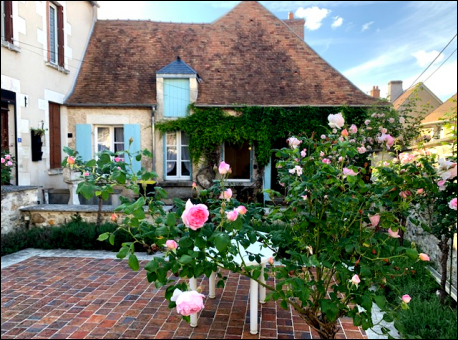 Beautifully located gîte in the hill-top village of Sancerre with stunning views over the Loire, one of France’s best loved wine growing regions. Shops and restaurants just around the corner. The historic towns of Bourges and Nevers are a short drive away. Check our prices and availability on-line and, if your preferred holiday dates are available, book on-line immediately.